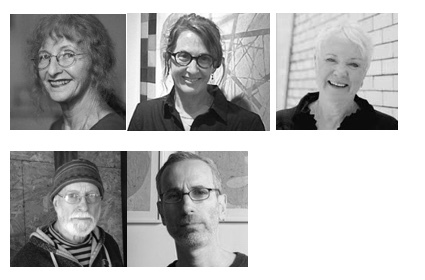 With Roberta Allen, Sharon Butler, Carol Diehl, Douglas Florian, and Geoffrey Young / Five artists who write and five writers who make art are one in the same. A discussion of how they have negotiated two or more successful careers, their inspirations, choices, practice and frustrations. There will be brief readings by each of their publications and screen images of their visual artwork. Free and open to the public. Fine out more about the event here and more about Sharon Butler here.